This track as commercial as it may have been is still one of the most soulful techno tracks I own. The way the melody moves you, the usage of the horn section and jazzy hooks lifts you up to the clouds above, total bliss. Le meilleur producteur électronique dans toute la France, Merci! 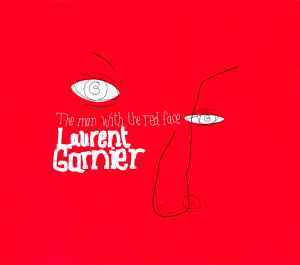 Laurent Garnier's _The Man with the Red Face_ got plenty of playtime when it first came out, and there's no disputing why: the deep techno with just a hint of jazz keeps things moving on the floor without becoming just a mindless drumtrack. Stephen Greider and Jesper Dahlback from Svek (may it rest in peace) go for more of a deep house touch with their mix, while Funk D'Void from Soma puts in some atmospheric breaks. Three nice tracks.